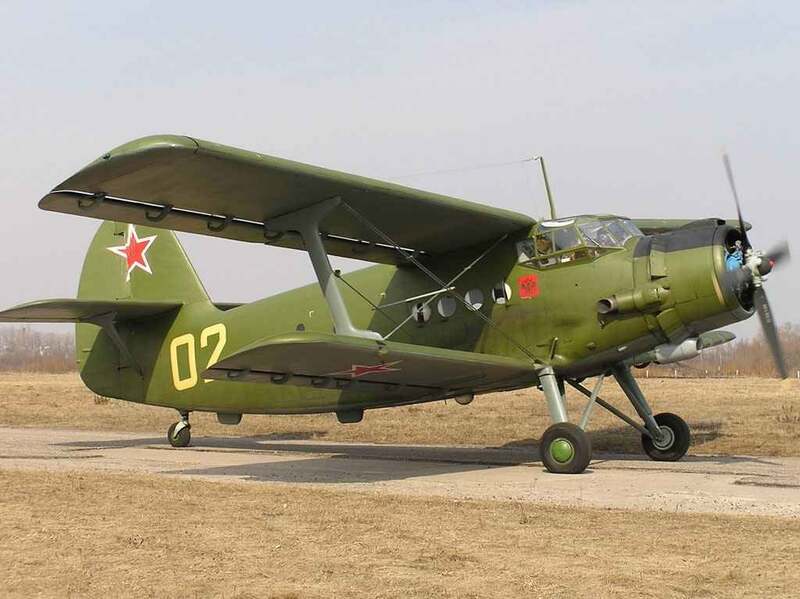 The first mention of the project landing version of the aircraft, biplane, future of the An-2 is dated 1944. Then his traces are lost and emerge a year later. Then, the proposed biplane looked like a complete anachronism, and does not fit into the slogan “above all, beyond all, faster than all”. And although the military rejected the proposal Antonova, Vera Oleg Konstantinovich in the car, not faded. Five years later, when the country began to gradually return to civilian life, Antonov returned to his idea. 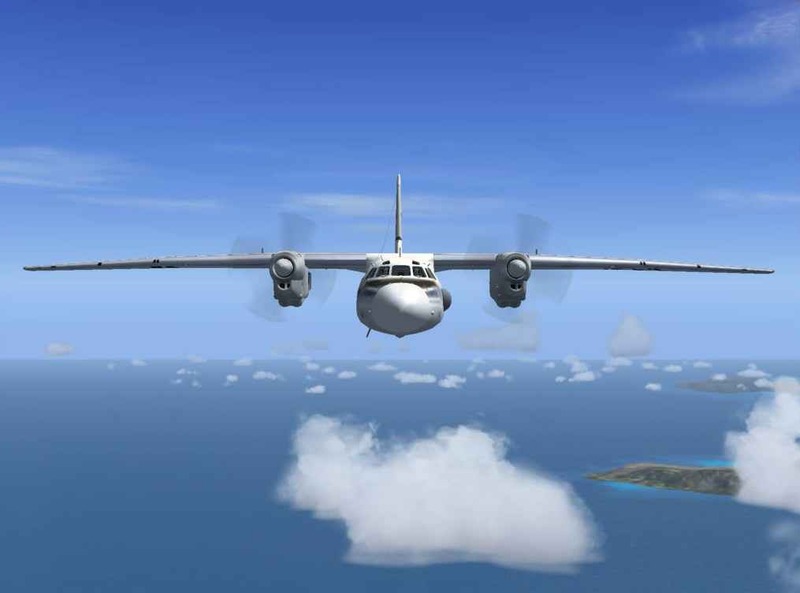 The first radical modification of passenger aircraft An-24 began its military transport version of the an-26. Today this machine is so popular that without it can not do either military or civil operators, and replace her in the next five years is not expected. In 1987, the water came down, “LUN” the first ship of the series of combat missile-carrying wig weighing 400 tons was the Chief designer V. Kirillov was. 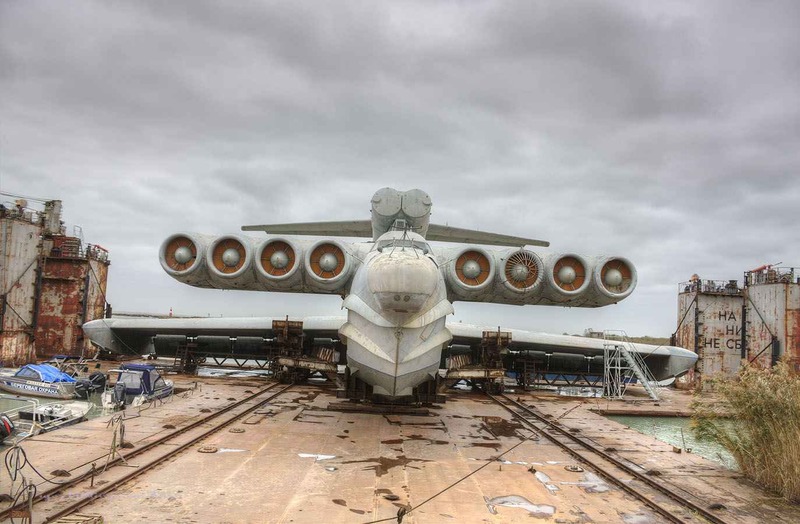 The ship was armed with three pairs of cruise missiles 3М80 or 80M “Mosquito” (NATO designation SS-N-22 Sunburn). The second “LUN” is also laid as a missile, but the outbreak of the conversion has made adjustments, and it was planned to build as a rescue. On the globe there are numerous plots of land that has an extensive Maritime border and a significant number of inland waters. To the greatest extent meet these criteria Canada, North Eastern United States, Australia, New Zealand, the Asia-Pacific region, Latin America, the Caribbean, Siberia and the far East of the Russian Federation. 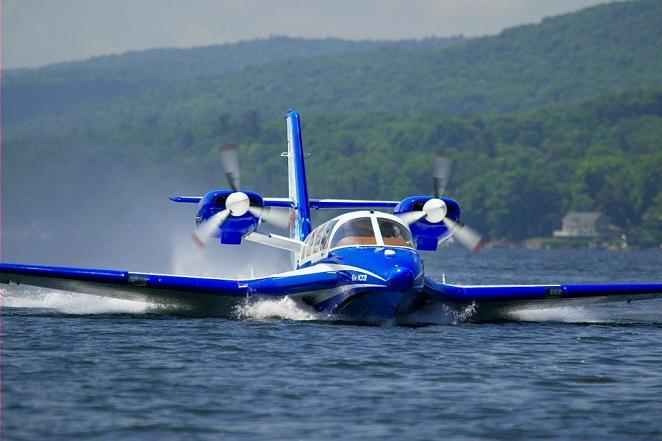 All these and other island territories represent the most promising market for light aircraft amphibians, especially because in most of the above countries and regions already have experience of using this technique. Today in operation there are a few thousand light seaplanes and amphibians. In the period between the First and Second world wars, aviation was developing rapidly. After analyzing the experience of the last war, countries with long Maritime borders, much attention was paid to the development of seaplanes, for which there was no need to build expensive airports. The logical consequence of this concept was the emergence of a seaplane fighter. 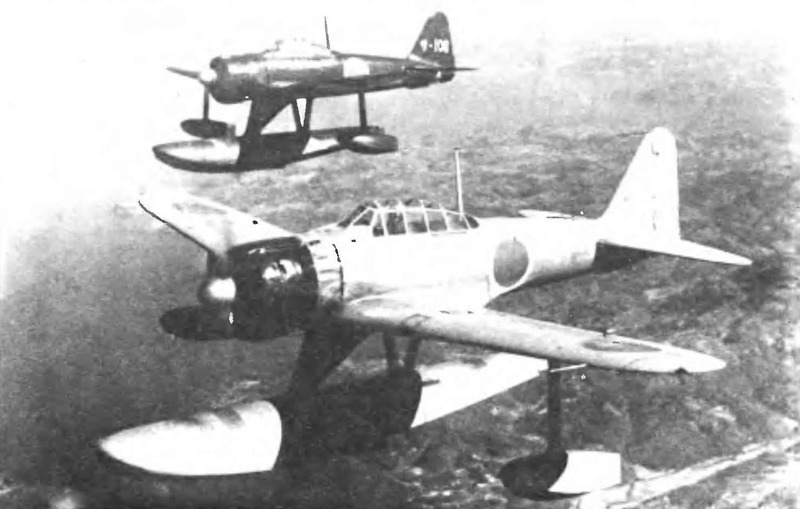 Many countries have conducted experiments in this direction, but Japan brought the case to the end, mass-produced gidrostroitel, and is widely used in the fighting. 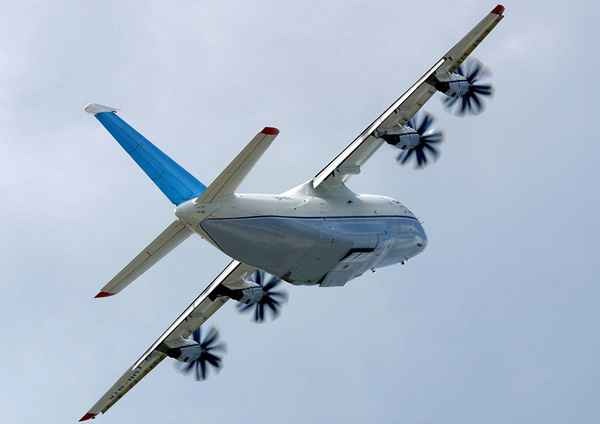 An-70 medium — range cargo (operational-tactical military transport) aircraft of the new generation of short take-off and landing. Antonov an-70 intended to replace the obsolete An-12. Performed on the aerodynamic configuration vintoventilyatorny four-engine turboprop high-wing monoplane with single-finned tail and tail cargo hatch. The development of military transport aircraft (MTC) An-70began in 1986 After seven years of tactical and technical requirements specified, wherein, based on the need to transport a medium tank, the maximum capacity of the machine increased up to 47 T. the Peculiarity of the aircraft were four gas-turbine engine with coaxial propeller-fans and fly-by-wire control system. In the aircraft design is widely used composite materials.